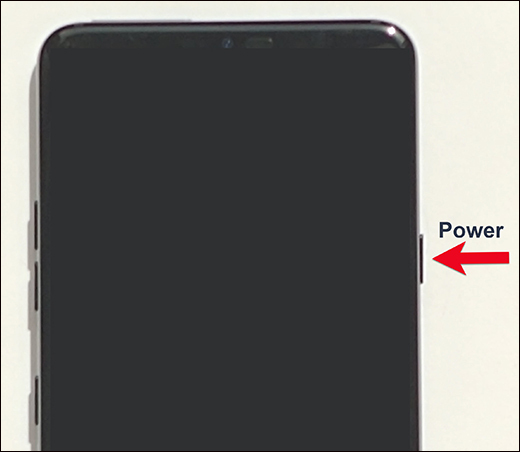 Press and hold the Power button (uppper-right edge) until the Power off option appears then release. Touch and hold Power off until the 'Restart in safe mode' prompt appears then release. 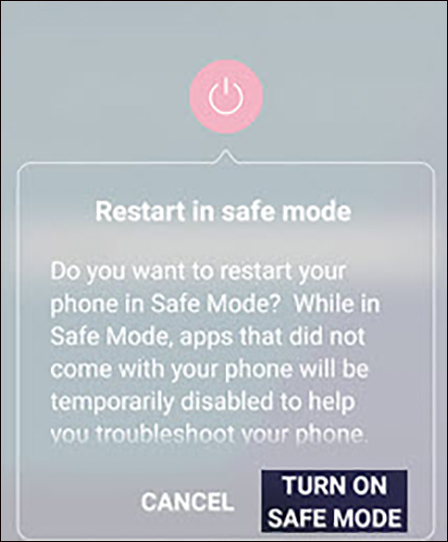 From the 'Restart in safe mode' prompt, tap TURN ON SAFE MODE to confirm. The process may take up to 30 seconds to complete. 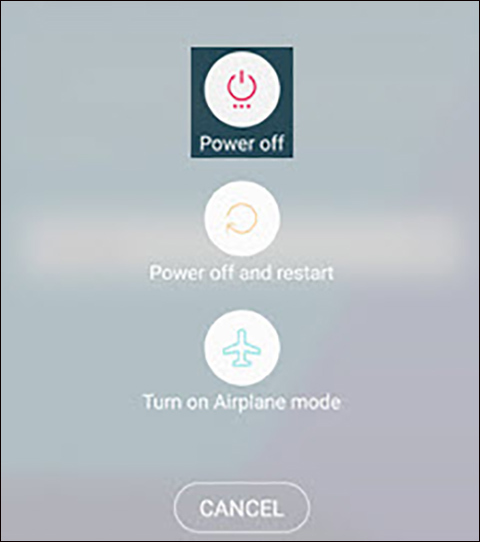 Upon reboot, 'Safe mode' appears in the lower-left of the unlock/Home screen.